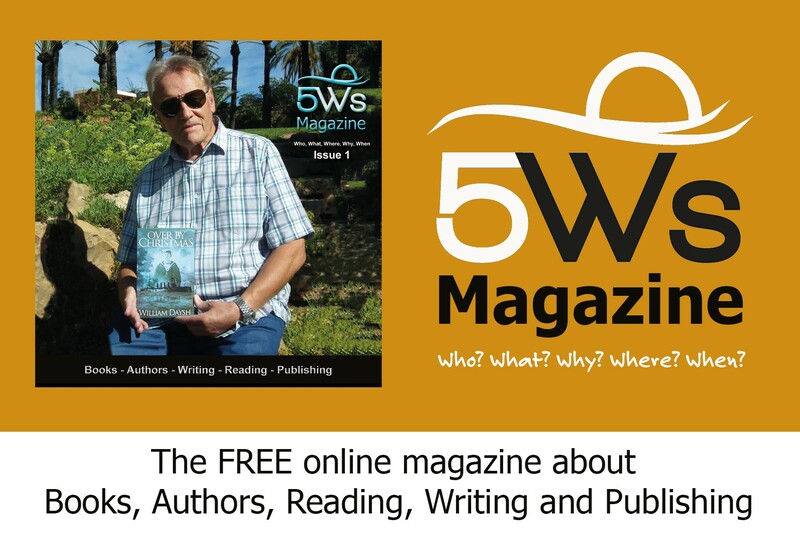 The concept behind 5Ws Magazine has always been Who, What, Why, Where, and When? It was created to fill a gap on the Costa Blanca, that has now been filled by the online community magazine Javea Grapevine that I also edit and publish. While 5Ws waited for a new theme, U P Publications began to expand and we started looking for a platform from which we could showcase our authors and their books. As an editor (since 1976) and a publisher (since 2003) I have always been aware how hard it is to promote books. The advent of so many self-help internet sites and online writing communities (for authors) means a huge amount of effort is spent promoting books to other authors, rather than to readers. The advent of enormous online bookstores like Amazon means that readers are swamped with books from authors about whom they know nothing, as readers don’t tend to look for books or authors on author promotion websites… Sites like goodreads try to bridge the gap between authors and readers, but they are so huge that even I find that trying to find new books can feel like information overload. The moment of epiphany came when I calculated the cost of attending a major book fair, as a publisher. When I factored in the cost of advertising and promoting ourselves as a company, when what I wanted to promote was our books and our writers, it was horrifying. So, I started asking around. I spoke to our readers and our writers first. Without exception, our readers wanted to know more about our authors. Our authors wanted a platform that could be used to widen their audience. I talked to independent authors and to small publishers and we were all agreed. 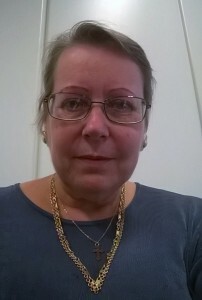 There was a need for a small independent magazine that would be available, at low-cost, to share information about books and authors with readers. It needed to offer help to new authors, it needed do showcase existing authors, it needed to have links and information about books, it needed to be of interest to anyone who likes books, with free downloads and unique insights. It needed to be accessible by authors and publishers outside U P Publications. It was at this point we realised that we needed a Magazine that would answer questions about Who authors are, What they write, Why they write, Where they get inspiration and When their books are available… …so 5Ws Magazine has found a home and a purpose and I am delighted to be at its helm.